Ocean Pacific Resort provides Broadbeach holiday makers and corporate guests with a selection of the latest, state-of-the-art resort facilities that will ensure enjoyment, convenience and security. Our spacious, modern apartments, on site facilities and central location provide guests with every opportunity for a Gold Coast getaway full of great memories. Your stay with us gives you unprecedented access to all of our facilities. Our heated outdoor pools and BBQ area are perfect for all year round entertainment. The pools are complimented by an exotic paradise ambience created by flora and lighting. You can lounge around on our modern pool side chairs or bring the family down for a BBQ with our stainless steel appliances and outdoor dining area. Our main outdoor heated pool is 20 metres long and also features a kids wading section. Its crystal clear water will invite you for a swim during any season and will leave you relaxed and refreshed. 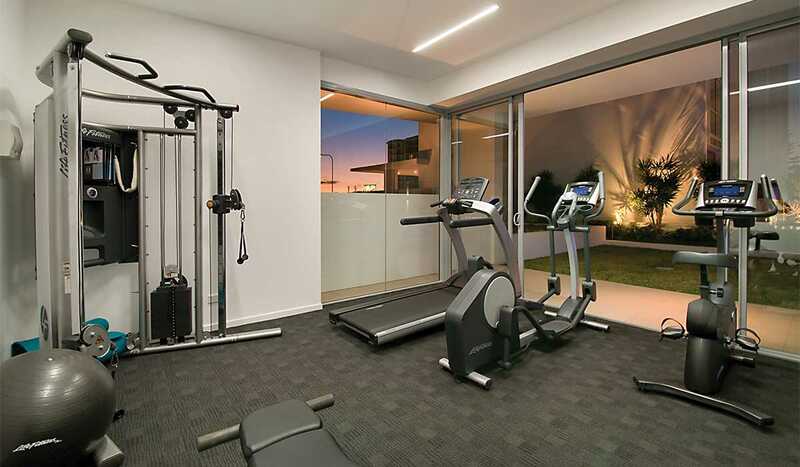 The contemporary style matches our lavish rooms and facilities providing a vision of Broadbeach living. Indulge and relax in our sauna. Our sauna is exclusive for Ocean Pacific guests. Feel the heat soak into your skin and detoxify in true holiday style. 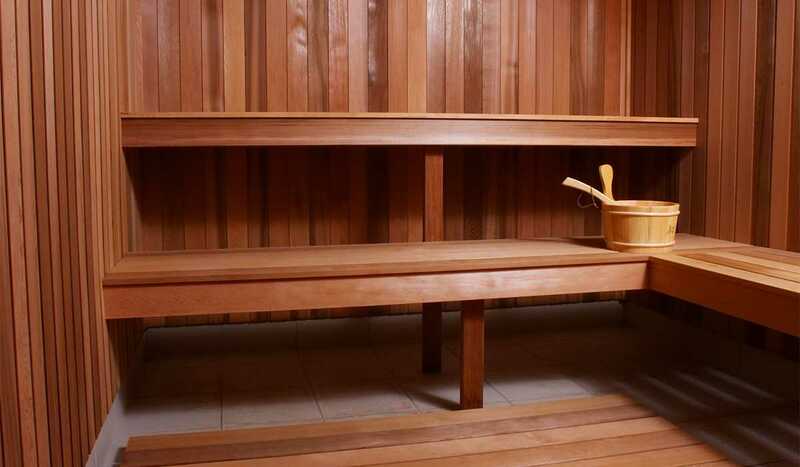 Our sauna is perfect for those colder days and offers a great chance to catch up on some personal time. The Ocean Pacific games room is great to entertain kids of all ages. You can enjoy arcade style gaming fun just seconds from your room. Bring the whole family and battle it out with a game of pool or relax in the massage chairs. Our games room is great for those inevitable days when you don’t want to do much at all except lounge around the resort. We have a variety of guest facilities to ensure your stay with us is enjoyable and relaxing. We offer our guests a fully equipped gymnasium to ensure their fitness needs are met even when on holiday. Our gym is fully air-conditioned for your comfort and offers an array of machines to keep you on top of your fitness. Our outdoor fitness area boasts of a stretch station, sit up bench, pull ups & leg raises, and a body pull & push up machine. Our gym has been creatively placed amongst our lush tropical gardens, perfect for an invigorating work out. Our Lifestyle Fitness machines include a computerised treadmill, free weights and exercise bike. The fixed pulley compact weight station offers a multitude of workout options. There are also exercise mats for those guests wanting the more relaxing yoga, stretching, or Pilates workouts. Free WiFi & Premium with every booking. No credit Card Fees with Visa & Mastercard.